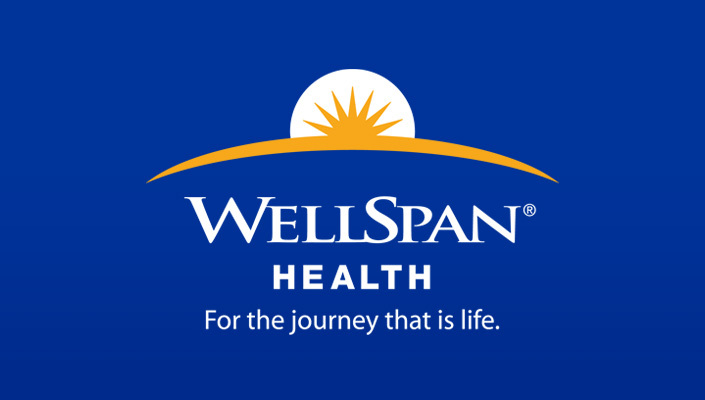 WellSpan Health, a sophisticated medical community in South Central Pennsylvania is seeking a part time Nurse Practitioner for our Palliative Care team at Good Samaritan Hospital, located in beautiful, Lebanon, Pennsylvania. Employment with WellSpan Medical Group allows you to enjoy a fulfilling career in an organization with strong physician leadership, low turnover, a culture of support and a focus on patients. Must have a Master's degree and be certified as a Nurse Practitioner. 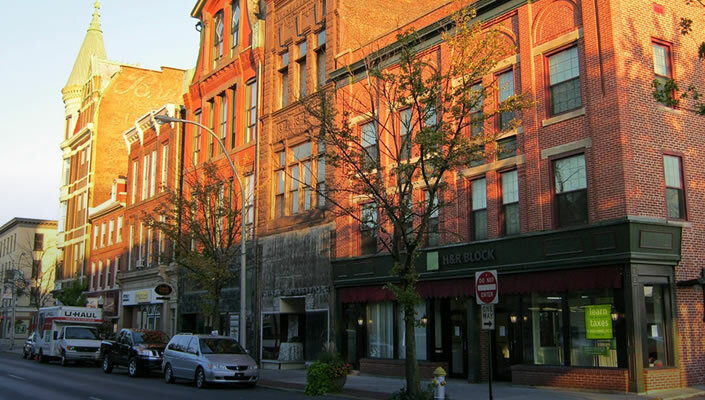 Must possess or have the ability to obtain a Pennsylvania CRNP license.